In Nigeria, being signed to a record company is a big deal for most artistes as it affords them the platform to showcase their talent. But singer, Aituaje Iruobe, who is known as Waje has been able to forge ahead in her career without a record deal. She told Sunday Scoop that she had many offers in the past and is still getting offers, but she has decided to be a solo artiste. “I see myself as an independent artiste. I have been like this for a while. My experience with the first professional record deal I signed made me decide to stand alone. When I started out in the industry, I was signed to a record label that did not do anything for me for a long while. “If I see a young talent, who wants a record deal, I will tell him or her the advantages and disadvantages”, she said. “However, there are so many people I have had collaborations with. Even though I am an independent artiste, I always partner with people and organisations. 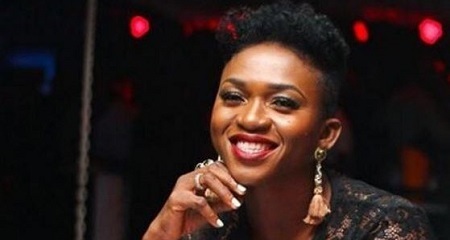 To be honest, I cannot do everything on my own,” Waje stated.